The bomb suppression curtains are designed to prevent from flying fragments of glass and other secondary materials generated as a result at bomb blasts. The curtains are easy to install and are available in various sizes and thickness of material in order to offer protection against a wide range of threat levels. 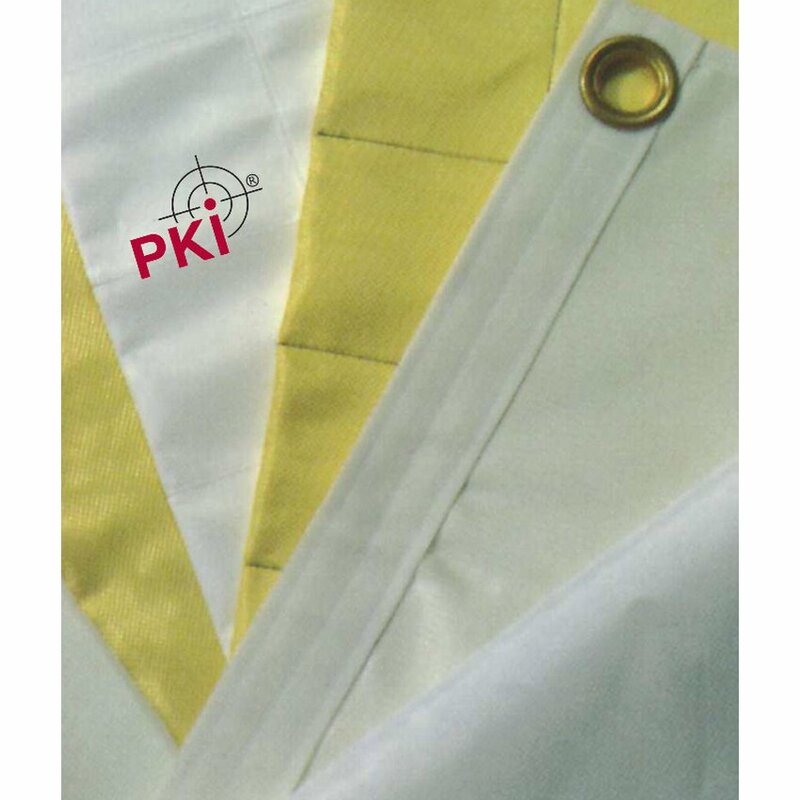 PKI 9260 bomb suppression curtains are inconspicuous and lightweight, various adjustable styles are available. Heavy duty, permanently fixed curtains can also be provided. The curtains can be custom designed according to individual requirements.